Dressing like a cowgirl is not an event; it's a lifestyle! We all want the "classy cowgirl" look. Mature ladies or young, trendy cowgirl stuff. 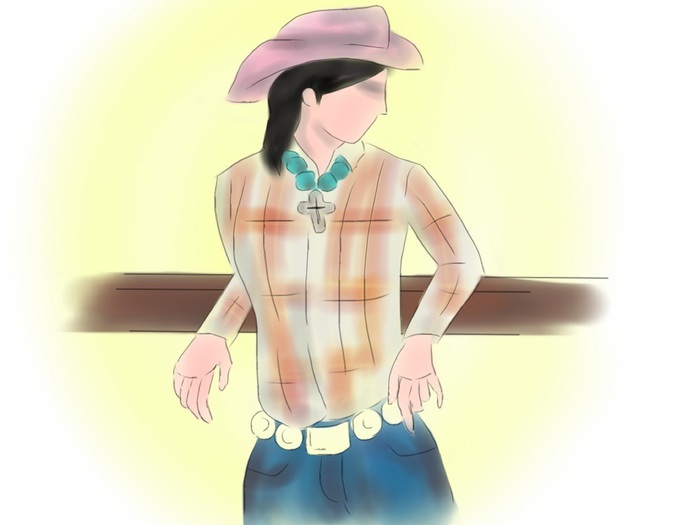 Here are some suggestions on basic cowgirl, ranch wardrobe, and accessories that may help you. Start with Chunky Turquoise Cowgirl Jewelry. ..Turquoise stones/large nuggets in your necklaces. Choose "easy wear", clothes that require no ironing, & are washer/dryer proof. Choose fabric that wears well & looks classy, no matter what. Select some traveler sheaths..in 1 color, adding seasonal appropriate jackets. 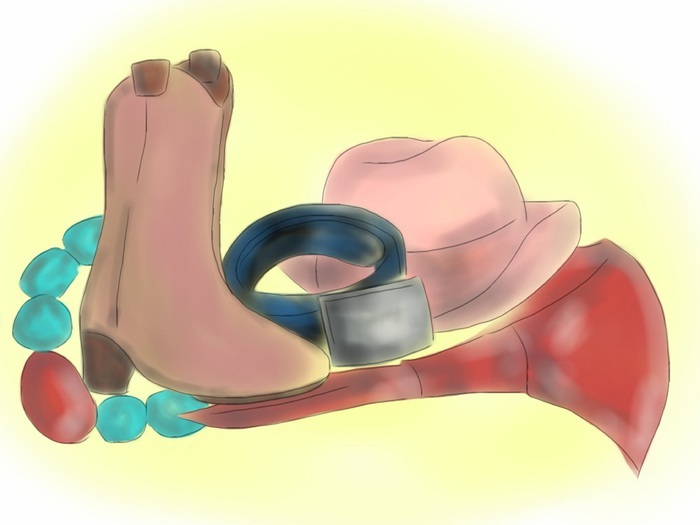 The Real Cowgirl Deal is to add color with cowgirl accessories. Create your basics then, then accessorize. Everything in cowboy culture is silver, jewelry, & leather, blending with the Native American influence. This never goes out of style. 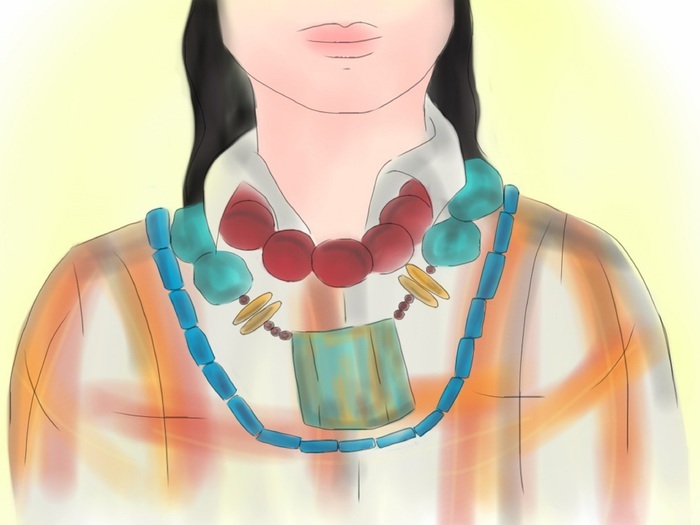 You should to have: Jewelry,turquoise, silver, semi precious earthy stones, conchos, crosses, pendants in silver, the new rusty look is fantastic & more casual. Add conchos to your purse or a “sho-fly” to your zipper. You cowgirls know a sho-fly hangs from the breast collar on your horse or on the cinch to sho the flies away! Put that necklace on! Single strands or multi layered, chunks, silver & medallions. 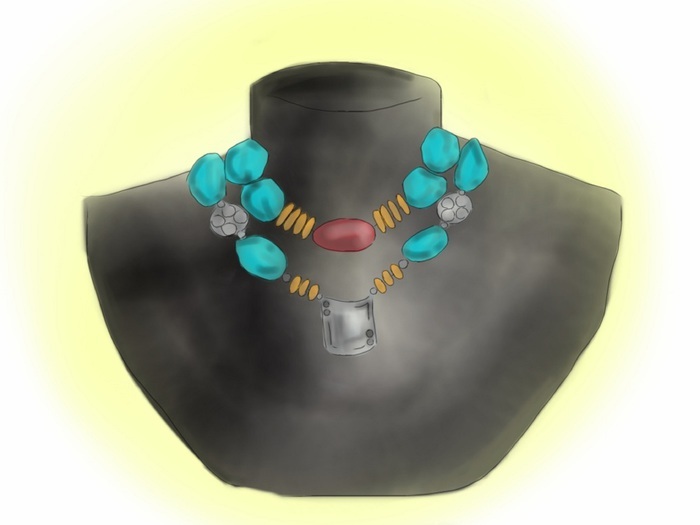 Traditional Classic Shirt: wear a necklace/strands inside the collar, one strand of mixed stones or ten strands! This looks great. For longer necklaces, wear them outside. Select all leather boots; the look is custom, handmade boots, leather all the way. Start with a good basic color and this will be exceptionally versatile. 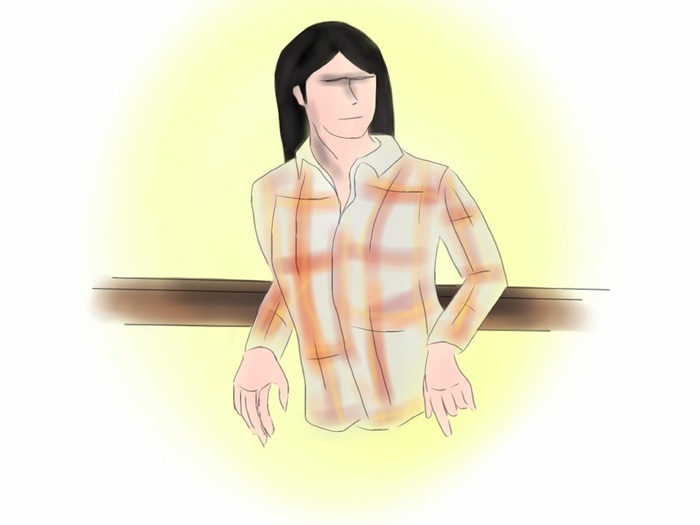 Wear that shirt outside with a concho belt or tucked inside your jeans or skirt. Find your favorite online shoppers guide and look at what trips your trigger. Choose “easy breeze crinkle” shifts for summer, also one color. Wear lots of your favorite necklaces, bracelets, and earrings; they all do not need to "match." The whole outfit today has to blend and have plenty of texture, which comes down to colors & different materials. Necklines: square, boat neck, soft round, v necks, flatter the neck & shoulder area moving the eye up and away from the mid section. We all like the look of expensive jewelry and nice accessories, but they can be found without breaking the bank. Do a search and browse sites, especially created by ranch ladies deep in the heart of ranch county. Be careful not to go too cowgirl cutesy!!! No fabric fringe, or Dale Evens (Bless her heart!!) type cowgirl hat....look at real cowboys, the way they wear their hats, (it changes depending on what part of the country they come from) and rodeo wear is not everyday cowgirl wear. Most of what you see in major variety stores are not cowgirl. 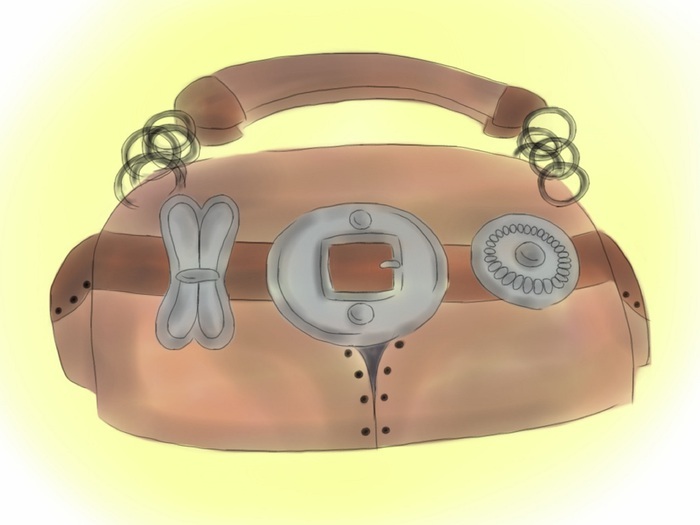 Get the basic look down, and always go for a good purse with tooling and whip stitching. Just add your own conchos, etc. to embellish. Choose pendants or medallions secured with small “s” hooks/attachments made so you can easily attach to any necklace for variety of outfits. Also, necklace clasps should preferably be simple, easy hooks. Concho Belt: This belt can be worn anyway you can wear it for your figure. The look right now is very loose hanging on the lower part of your hips, if you can wear it and you like it do it! If you can't don't you can look very good in whatever compliment your figure. Some cannot wear concho belts because they bring a lot of attention to an area most women are not interested in bringing any extra attention to. 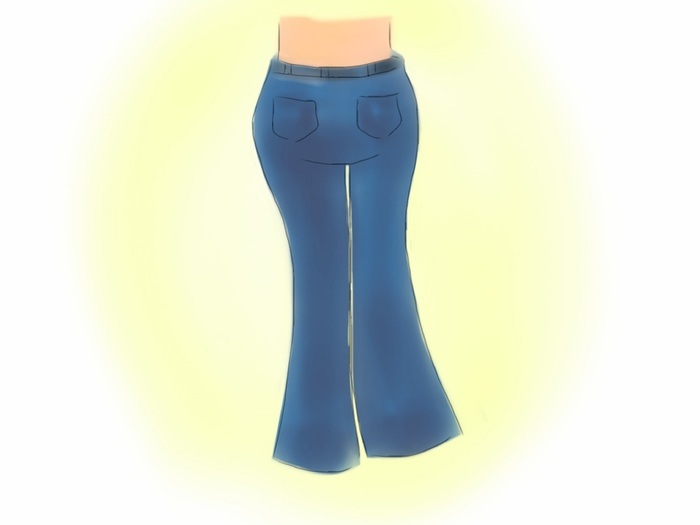 Classy but casual also, sometimes just wear a big shirt outside with jeans, cowgirl stuff around my neck, bracelets as many as I like, & jeans: Roll them "thongs" up a notch or two and enjoy the cooler comfort to go shopping or early summer supper somewhere. Grab a "punchie" summer tote and "You Go, Girl!